 Bull Partners​ (“us”) operates (www.bullpartners.co) (the “Site”). This page informs you of our policies regarding the collection, use and disclosure of Personal Information we receive from users of the Site. Upon accessing the Website, certain non-personal information will be automatically collected without your knowledge or consent, such as your IP address and the referring website (“Non-Personal Information”). We use Non-Personal Information to examine our traffic and to view how our customers use the Website. This type of information will not allow you to be personally identified. For example, we use “cookies”, which contains only certain statistical information. You can instruct your computer to inform you whenever a cookie is being sent, or you can disallow cookies through your web browser. If you do choose to disallow cookies, your experience on the Website may be diminished, or your ability to choose some of the options on the Website may be limited.